Here is a legislative update from Progressive Action. Posted March 31st. 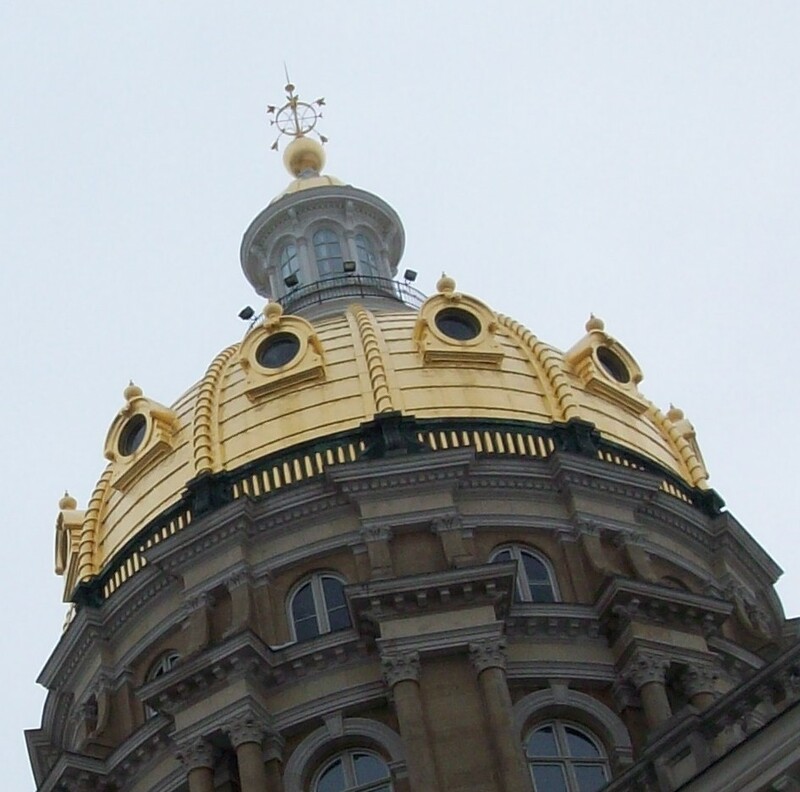 Here are the updates on some of the bills in the Iowa legislature. Dismantling the Des Moines Water Works – HF 484/SF 456 – was moved to “unfinished business” in the house and “funneled” in the Senate. We are hopeful this bill is done for the session, but will keep an eye out for any legislative shenanigans on this front. Pollution Trading – HF 612 – the new “pay-to-pollute” scheme from Corporate Ag is gaining steam in the House. This bill also includes using more public money for the voluntary Nutrient Reduction Strategy and a number of things that we probably don’t like. We’ll give you the full details next week. Lowering Iowans Wages – HF 295 – passed the Senate on a party line vote and will be signed by the Governor, lowering the wages of over 65,000 Iowans. This is gaining national attention as we appear to be setting a record: Iowa is first in the nation to actually lower wages that people have already gotten through county action. Boo. Can you write a Letter-to-the-Editor shaming Republicans and big business interests (Grocery, Restaurant) for lowering the wage and, yet again, taking away local control? Stand Your Ground – HF 517 – a key peice of the big gun lobby bill is poised for a final vote in the Senate. We’ve heard from legislators on both sides of the aisle that they’re getting in 10 emails from the NRA to every 1 from our side. EMAIL YOUR LEGISLATOR TODAY, tell them to take “Stand Your Ground” out of the bill and vote NO on HF 517. Voter ID – HF 516 – passed the Senate with a minor amendment and was sent back to the House where it will get a quick vote next week and be sent to the Governor. “You’re Not Welcome Here” – SF 481 – all signs are pointing to this anti-immigrant bill being “funneled” out and done for this session. Keep your fingers crossed and the calls coming. Call Rod Blum 202-225-2911 and Steve King 202-225-4426 and ask them WHEN they will hold town halls! This entry was posted in Iowa legislature 2017 and tagged Iowa legislature 2017. Bookmark the permalink.